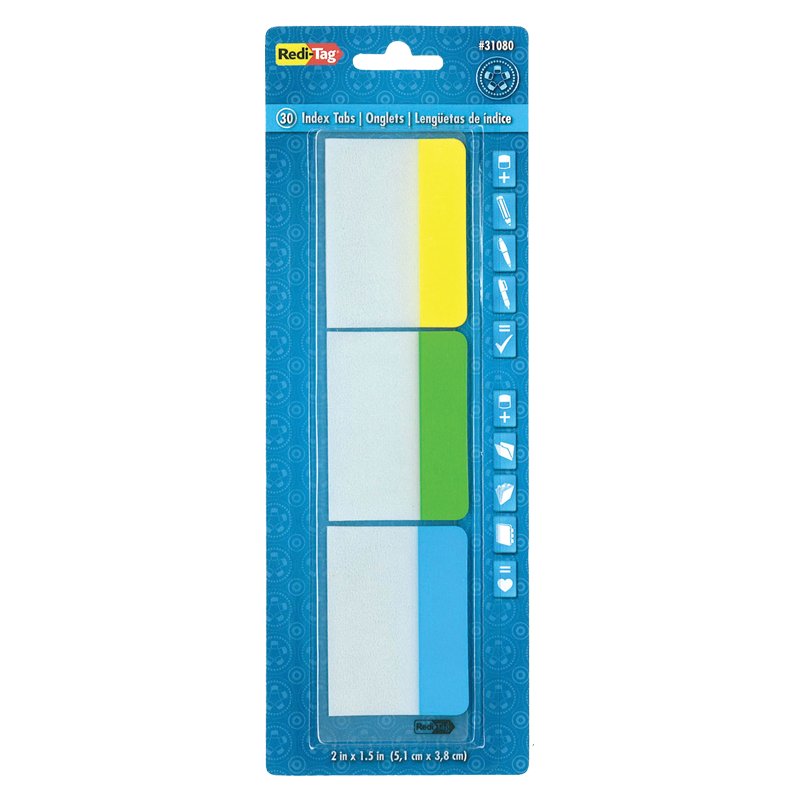 Make organizing your documents and files easy and colorful with durable, removable tabs. Available in bright colors for coding your files without a fuss. 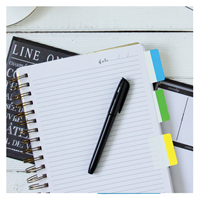 They'll help get things in order so you can save time finding the information you need. Write on the colored area easily with pen or marker. 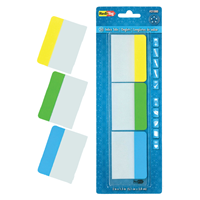 The clear, adhesive half will stick where needed, on documents, files, in your planner, text books, etc. 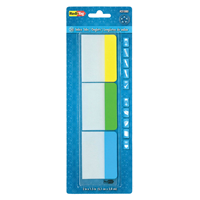 Tab size: 2" x 1.5"